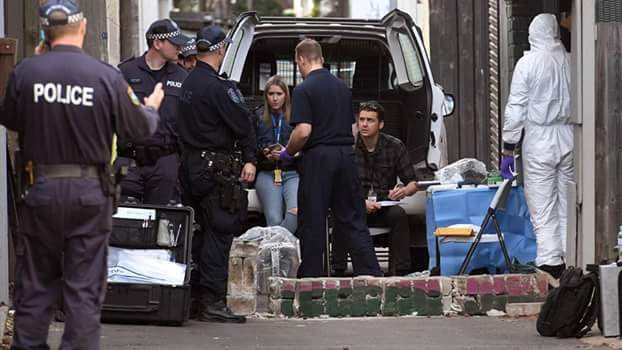 Australian Police carried out counter-terrorism raids in four suburbs of Sydney on Saturday, July 29, over a suspected bomb plot to bring down an aircraft. 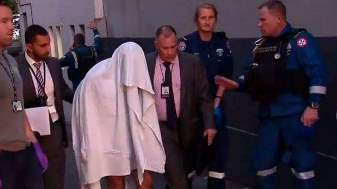 Four men were taken into custody in what was described as a "major" operation by the New South Wales Joint Counter Terrorism Team. "These searches and the broader investigation remain ongoing, and further information will be made available at the appropriate time," the police said in a statement. Searches were conducted in the suburbs of Lakemba, Surry Hills, Wiley Park and Punchbowl. 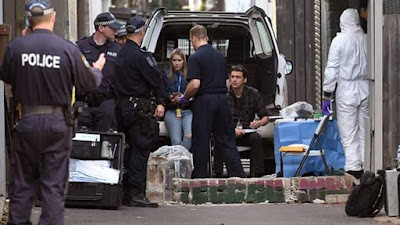 The Sydney Morning Herald cited police sources saying the raids relate to a terrorist cell and a bomb plot to bring down an aircraft. 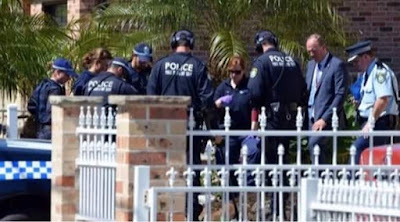 The raids were not planned but were a rapid response to information received by police, the newspaper reported. Prime Minister Malcolm Turnbull said he had been "closely briefed" about the operation. "These operations are designed to disrupt and prevent plans to undertake terrorist attacks in Australia," Turnbull said in a statement. 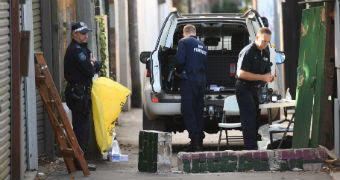 40 riot squad officers moved on one inner city home before an explosives team found a suspicious device, although police would not confirm this. "I love Australia," she said as she was led away to a car. A driver hit and injured a boy believed to be one of the children abandoned by their families on allegation of witchcraft. 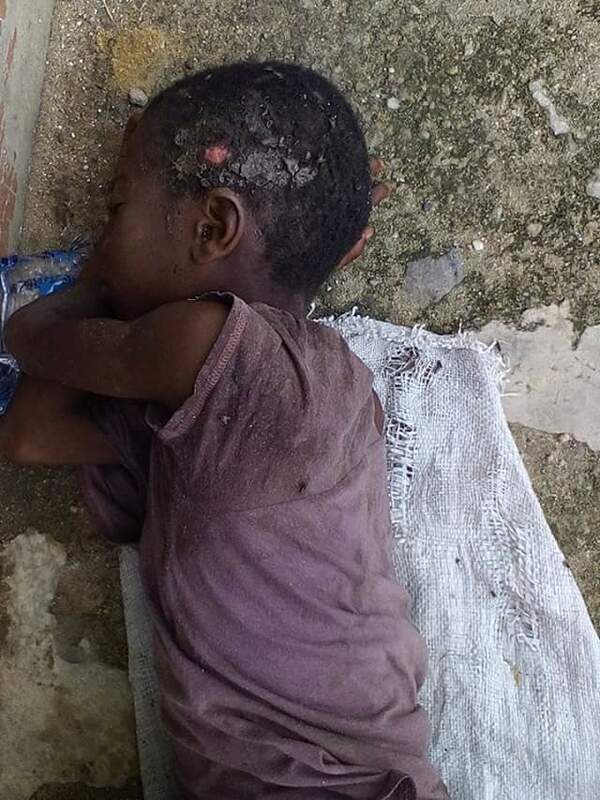 The child later identified as Solomon was rescued by members of PACT and Reach Out Life International Foundation (Rolif) and PACT Akwa Ibom Coalition and is now receiving treatment at Uniuyo teaching hospital. "This little boy of about 7 years is dying on the street of Uyo by Udi Street. We encountered him yesterday night during our regular outreach. 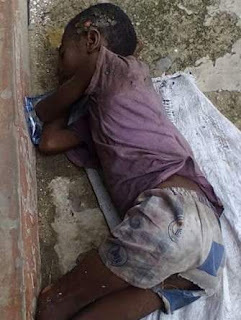 He is one of the abandoned kids. He was nocked down by a vehicle who never cared about him since nobody really cares about kids like this. As at the time we met him, he couldn't use his body and hands. 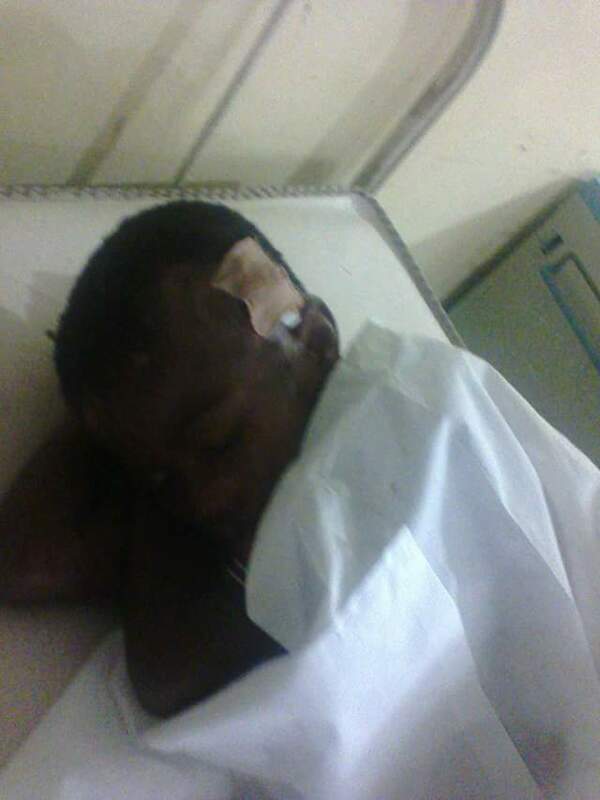 The wounds are decaying and his ears filled up with flies. 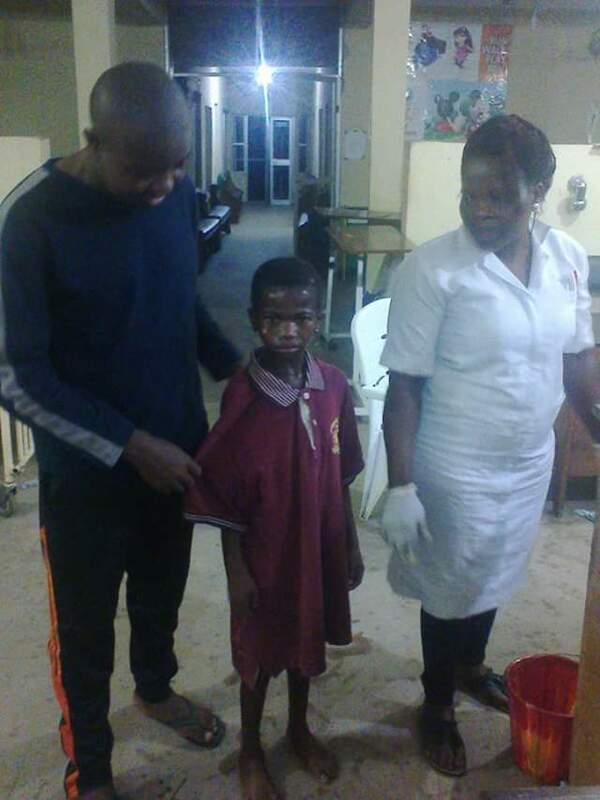 We are pleading for help from any corner so as to deposit him at the hospital for cures before any other step could be taken about him." 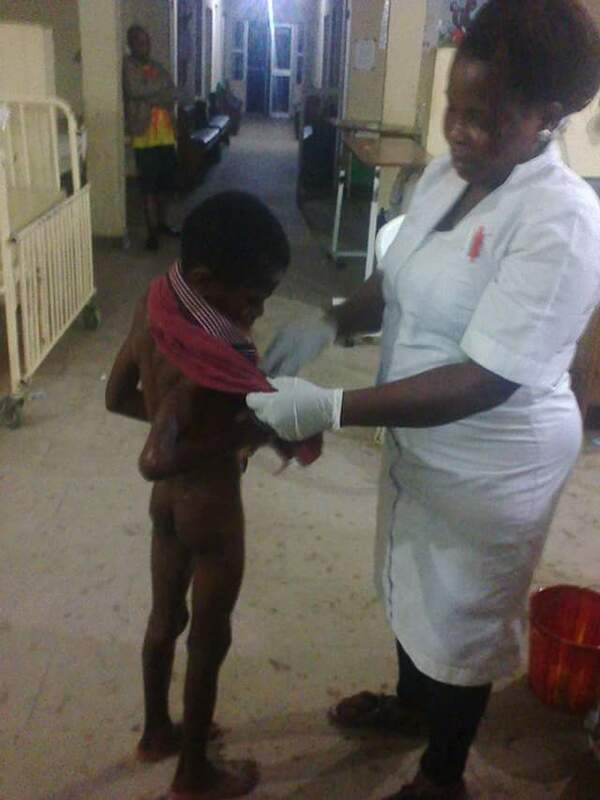 "The child Solomon is now receiving treatment at Uniuyo teaching hospital. Thanks to the kind attention and support of David Emmanuel Umem who has assisted PACT and Reach Out Life International Foundation (Rolif) a member of PACT Akwa Ibom Coalition to help this child"
Welcome back home, Wizkid! The Starboy who just dropped his “Sounds From The Other Side” Mixtape is currently on a short break in Lagos. 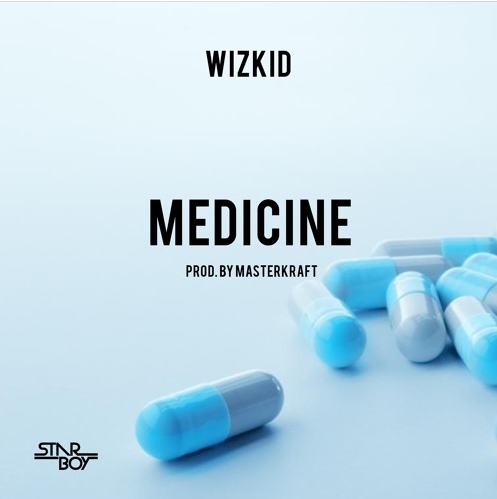 The ultra-talented singer quickly chopped it up with ace producer Masterkraft over the last 24 hours, and I’m told they recorded up to SIX(6) songs in the process. Yesterday, Lagos State Government began the demolition of illegal structures and shanties in Obalende after it served another 48 hours ‘Abatement Notice’, Tuesday, 25th to Thursday, 27th of July, 2017, to all owners of illegal structures and shanties including containerised shops around Obalende to remove them immediately or face demolition and prosecution. 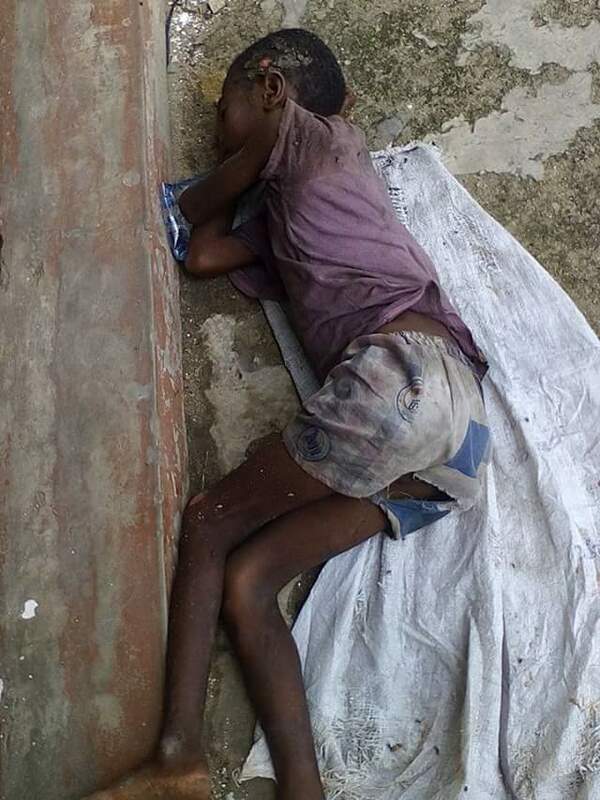 Chairman of the Lagos State Task Force Superintendent of Police, Olayinka Egbeyemi said the illegal structures and shanties including containerised shops were directly constructed right on water channels thereby, blocking free flow of water through drainage and canals around Obalende with resultant floods whenever it rains. He had disclosed that the initial 6-month notice from the government expired recently but the law permitted a 48 hours ‘Abatement Notice’ to be served before any demolition. 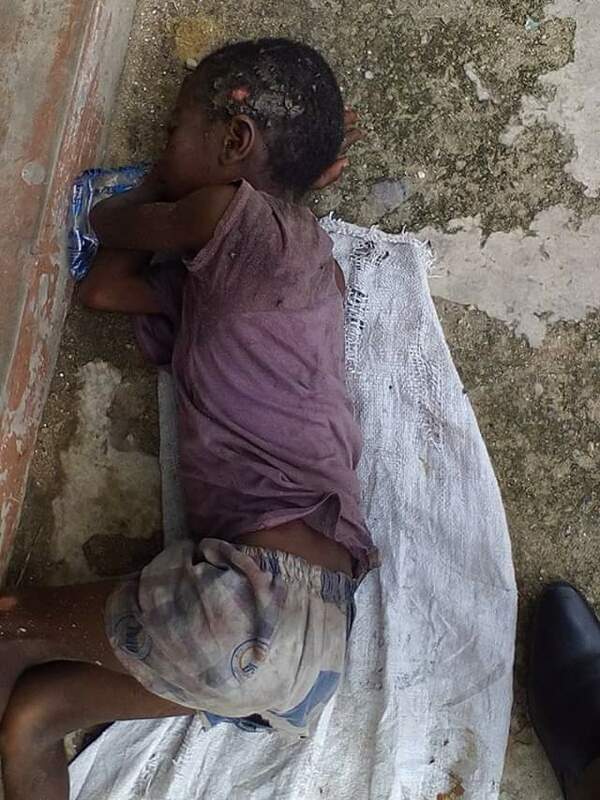 Residents were however seen in uncontrollable tears as the task force team sormed the area this morning. Rob Kardashian disclosed that he paid $100K for Black Chyna to have surgery done after she gave birth to their daughter, Dream. He wasn’t specific about what type of surgery was done but he did say it was for her to get her body back. Now, it is being reported that the surgery included rib removal to give her a slimmer waist. Chyna has been flaunting a very tiny waist and doesn’t fail to wear outfits that show it off. The waist is reportedly all thanks to Rob. A security officer at a cash vault and transportation company in New Jersey was arrested for allegedly stealing $100,000 from the business on his first day of work. According to Fairfield police, 19-year-old Larry Brooks from Elizabeth, who worked for Garda, was identified as the suspect after the theft was captured by company surveillance cameras. Brooks was charged Thursday with theft for allegedly taking the cash Tuesday evening, authorities said. Before police were called upon, the security team apparently recovered nearly $86,000 of the stolen money from a car parked in Elizabeth, N.J, where Brooks lives. Brooks had apparently been hired by Garda a day before the theft. Nicki Minaj's brother, Jelani Maraj, who has been charged with child molestation, posted a couple of tweets that has got people worried he might be considering taking his life. Jelani's child molestation trial is due to start in a few days and if convicted, he could face a lot of time in prison. Rumor has it that Nicki has disowned him and so has his wife and he’s not in a good place at the moment. Late on Friday, Jelani took to Twitter to post messages and people are worried that he might be ready to make an attempt on his life. See what he tweeted below. South African OAP, Bonang Matheba says Mavin First Lady, Tiwa Savage is the only recognised female musician in Nigeria. In an interview with Tribune, she said that the music industry of her country celebrates female entertainers more than Nigeria’s, which to her mind, has bigger clout and should therefore set good examples. Bonang said “For instance, Tiwa Savage is the only popular female voice in Nigeria that is greatly celebrated, while the rest of the country honours and recognises men more. This is an area of observation that can be more elevated. Our (South Africa’s) industry is far much kinder to our female counterparts and genuinely celebrates them and allows them to shine'. 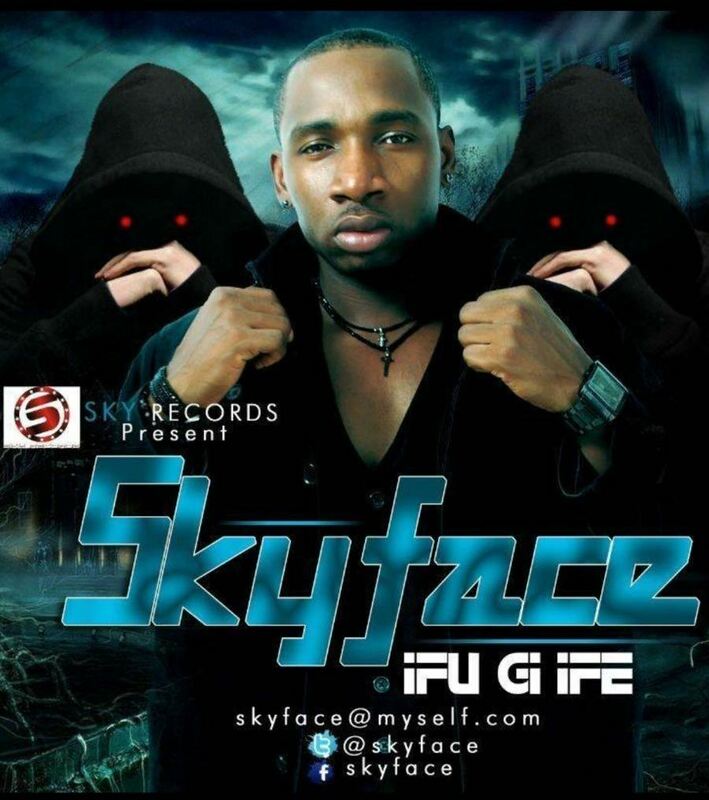 Listen and watch the video.